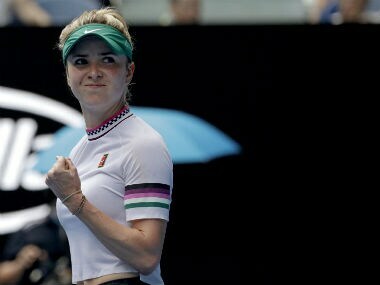 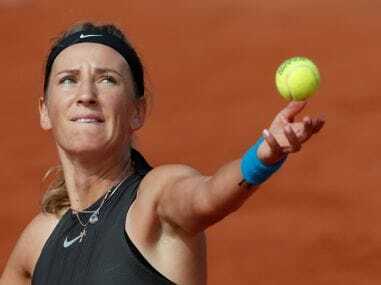 Victoria Azarenka said on Monday that any change in seeding rules for returning mothers at Grand Slam tournaments would have to be for all players and not just Serena Williams. 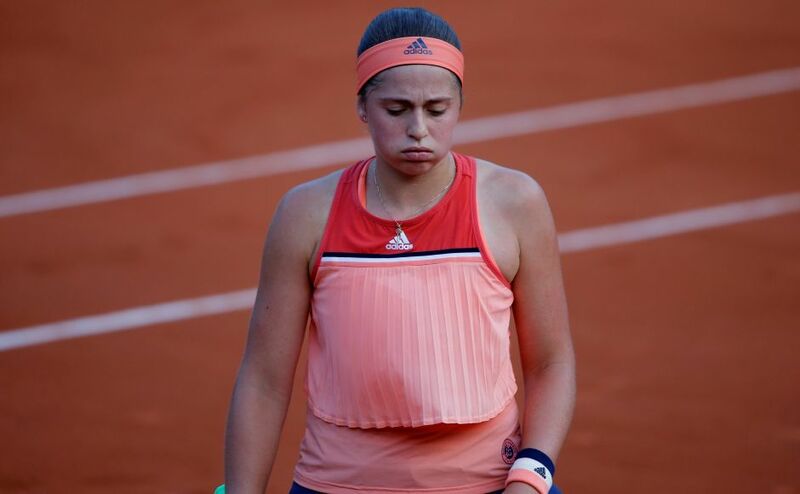 French Open defending champion Jelena Ostapenko bowed out in the first round along with Venus Williams and Johanna Konta on day one at Roland Garros. 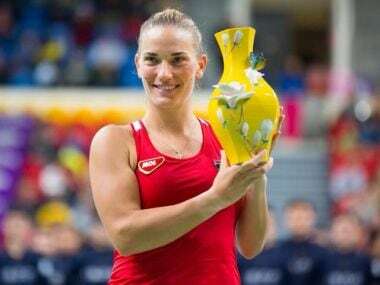 World number one Angelique Kerber was dumped out of the French Open on Sunday, going down 6-2 6-2 in a first-round defeat to Russia's Ekaterina Makarova. 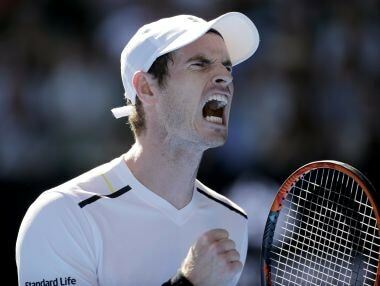 In his first Grand Slam match with the elevated status of having a knighthood and the No 1 ranking, Andy Murray won 7-5, 7-6(5), 6-2 over Illya Marchenko.